One of the most exciting places in Australia that will allow you to relax and enjoy the stunning view of the Pacific Ocean and the fresh, cool breeze is the Grand Pacific Drive. 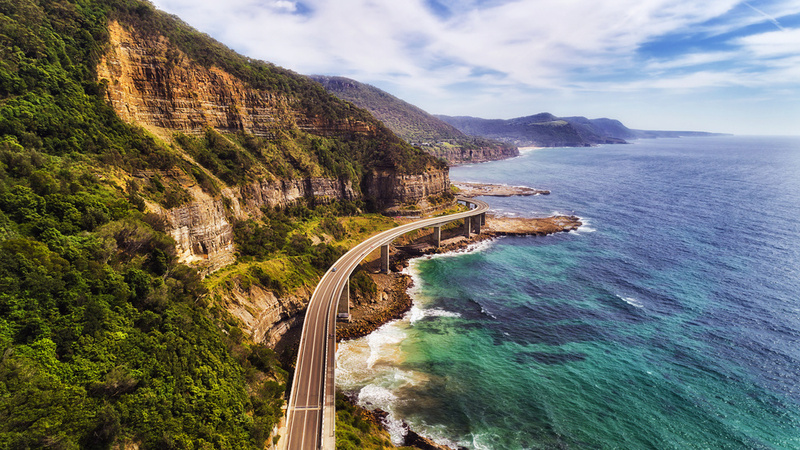 Taking a road trip from Sydney along the Grand Pacific Drive will lead you to Wollongong—a coastal city south of the CBD which is known for beautiful beaches and rocky cliffs. You will get to pass the remarkable Sea Cliff Bridge and dozens of other exciting landmarks along the Grand Pacific Drive. Wollongong is about an hour’s drive south of Sydney’s CBD. 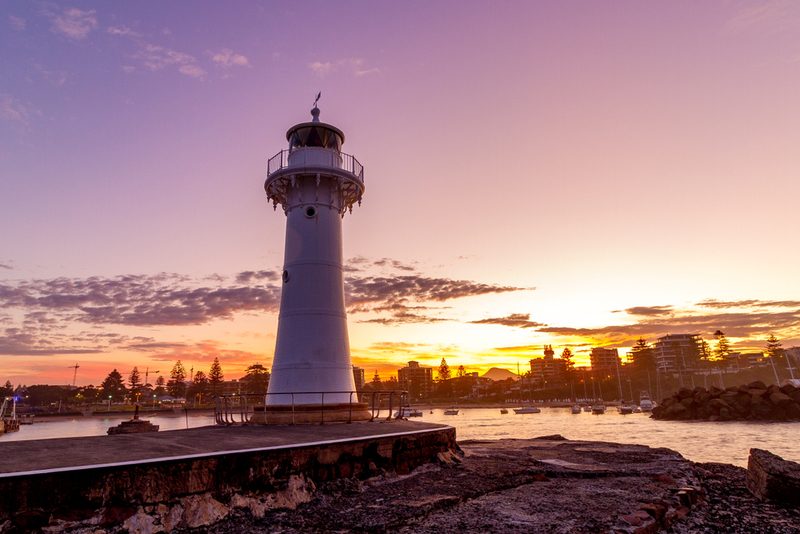 Aside from this coastal city, the scenic route will bring you to the stunning rainforests of New South Wales and the tranquil Shoalhaven region. Wollongong, also known as “the Gong”, has modern sporting and recreationalfacilities as well as leisure centres where you can have group exercises. They have parks, gardens and more landmarks that any other major city could offer. As an idyllic seaside city, you can spend your time in Wollongong camping at the beach or simply taking a long walk on its shores. After you get tired from hours of walking or swimming, you might want to visit one of the restaurants and bars in the city for nourishment. Just when you happen to stare at the shades of blue and green mixed with red, yellow and orange from the sunset, the Grand Pacific Drive will lead you across Lake Illawarra and into Shell Harbour. A day trip will mostly allow you to enjoy the magnificent landscapes when you hit the road. The coastal view at Stanwell Park is a sight to behold whilst you are touring of the Bald Hill. From there, you’ll also get to see the architectural brilliance of the snake-like Sea Cliff Bridge. Whilst passing this area, why don’t you try the Bridgewalk and watch the sea creatures gliding through the seas of blue and green? Austinmer Beach is one of the spectacular beaches that you will see along the way. This is just a 25-minute travel north of Wollongong. The beach has a surf club and other amenities for your enjoyment. With two large rock-pool platforms lying on the south and metre-tall waves that Austinmer Beach gets daily, you will surely be able to take that perfect snapshot. Beaches, marine parks and camping grounds are the main attractions where you can stop by whilst you take theGrand Pacific Drive road trip. 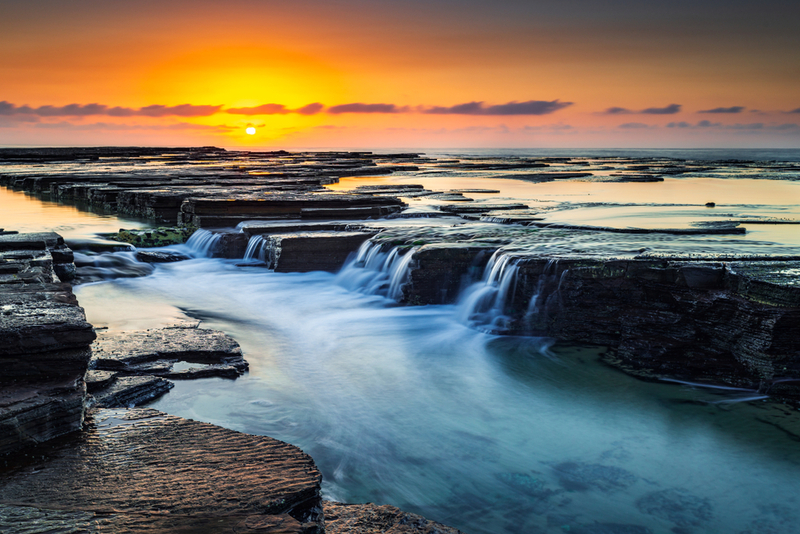 Keep an eye out for the Royal National Park, acknowledged as being the world’s first-declared national park that has spectacular beaches that stretch for more than 100 kilometres. Aside from beaches, the park is known for its eucalyptus bushland. It has cycling trails, walking tracks and numerous picnic and barbecue areas that draw thousands of visitors each day. You can also stroll along the famous Coastal Walk which is best explored in sections due to its length. Whale watching is ideal between May and November, when the sea giants make their yearly migration to this place. Plan your coastal adventure if you want to take a glimpse of these magnificent sea mammals. You can also rent rowboats and kayaks from notable boatsheds. A beautiful lagoon at the Wattamolla will allow you to enjoy the serene waters with family and friends. If you’re feeling a bit more adventurous, you can just camp out at North Era or Bonnie Vale. You may also want to experience a bonfire beside the Uloola Falls. It’s a walk-in only camping ground so be prepared for that and if you’re going to drive part of the way, make sure that you have a safe space to park in before travelling on foot. If you enjoy fishing and swimming, this pace is perfect for you. There are many swimming holes close to the campsite, as well as fishing spots dotted across the rivers and creeks nearby that you can utilise in potentially catching your dinner for the night. 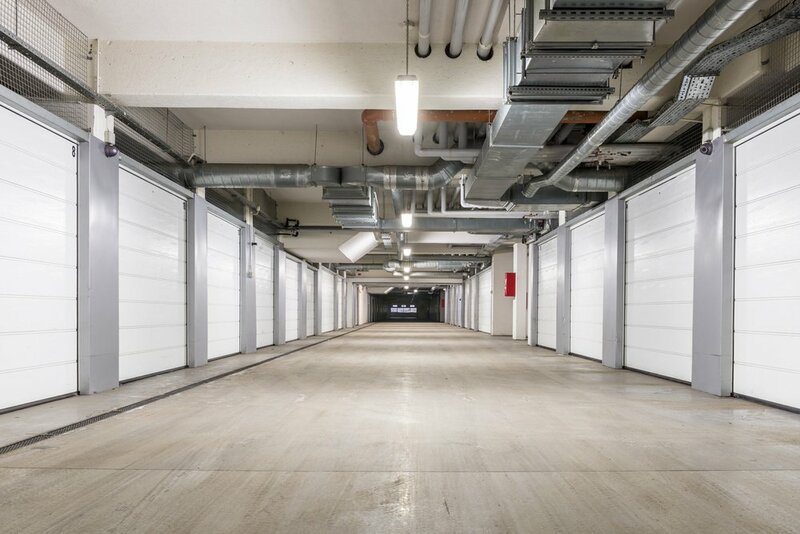 When you decide to drop by an interesting spot along the Grand Pacific Drive, you can easily secure a safe parking space through Spacer, the leading marketplace for space. Explore, get to enjoy the sites, and worry less about leaving your car behind. 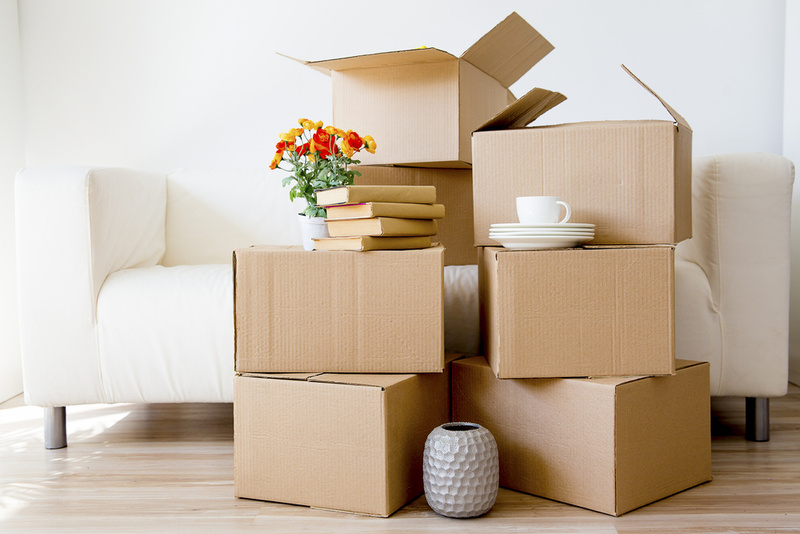 Log on to Spacer’s website and checkhow it works.